Knitted with yarns intentionally designed to be uneven, slub cotton jersey has texture. This is our first slub cotton release, we look forward to your reaction to this type of t-shirt fabric. Knitted with yarns intentionally designed to be uneven, slub cotton jersey has texture. Traditional three-button henleys fill a void between t-shirts and button-up shirts, delivering unfussy, mindful style. Take advantage of exclusive fit options and improve your t-shirt fit. Made in USA. 3-button henleys fill a void between tees & button-up shirts. Made in USA. Designed for men who choose to have more control of their t-shirt fit. 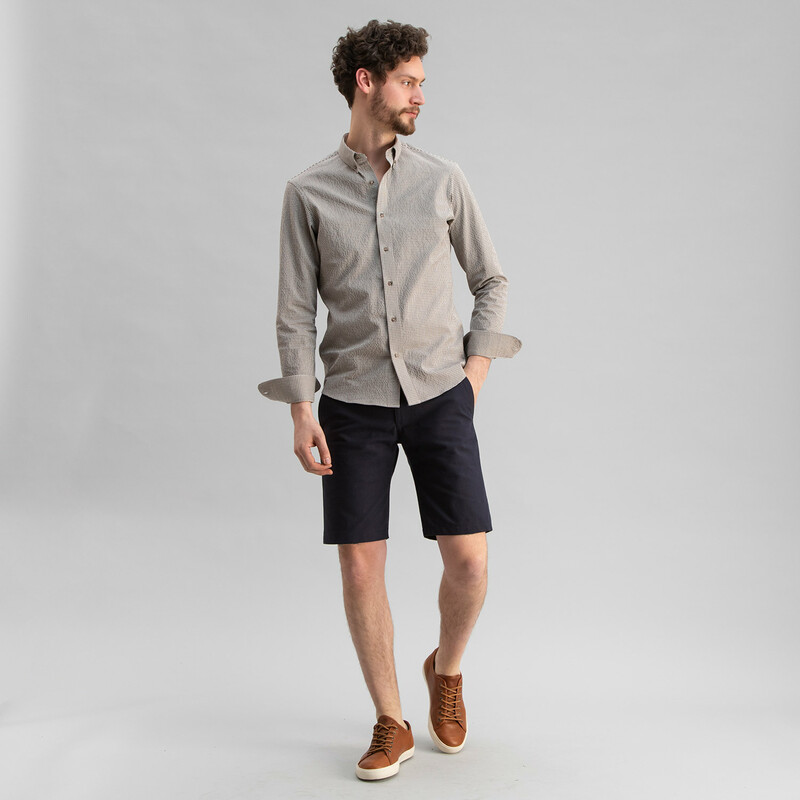 Sleeve length and overall length highlight a top-shelf suite of fit options. Sleeve length & overall length highlight a top-shelf suite of fit options. Exclusive fit options differentiate Todd Shelton t-shirts, opening new frontiers for how a basic t-shirt can fit. Soft, all supima cotton developed in-house exclusively for Todd Shelton. Exclusive fit options open new frontiers for how a basic t-shirt can fit. The short sleeve three-button henley is the alternative cousin to golf-style polo shirts. Exclusive, flexible fit options let you tweak your fit based on your height, shape and style preference. Short sleeve 3-button henley is the alternative cousin to golf-style polo shirts.